The vitreous is the transparent jelly-like substance that fills the cavity of the eye. Just like gelatin, it is made of a mesh of collagen fibres and water. Once the eye has developed, the vitreous is not important for eyesight. Often there are small bubbles of water or clumps of collagen within the jelly. These cast shadows on the light sensitive lining of the eye (the retina) which follow the gaze around. This can be quite obvious on a bright day. During life, the vitreous jelly goes on shrinking until it shrinks so much that it separates from the retina. This is called a posterior vitreous detachment and happens to everyone sooner or later. This is a normal process in the life of the eye. Less commonly, the vitreous may be strongly attached to the retina and tear a hole on it. If left alone, there is a high chance that the tear will lead to a retinal detachment. It is very important to have the retina carefully checked if new floaters or flashing lights appear. Most vitreous floaters require no treatment. In uncomplicated vitreous detachments, most floaters shrink, float away from the centre of the field of vision and are deleted from the perceived imaging by brain processing. This can take a variable amount of time. If a tear has been formed on the retina, it is important to apply a treatment to prevent a retinal detachment. This can often be done in the clinic office with a laser machine, and less commonly with freeze therapy. 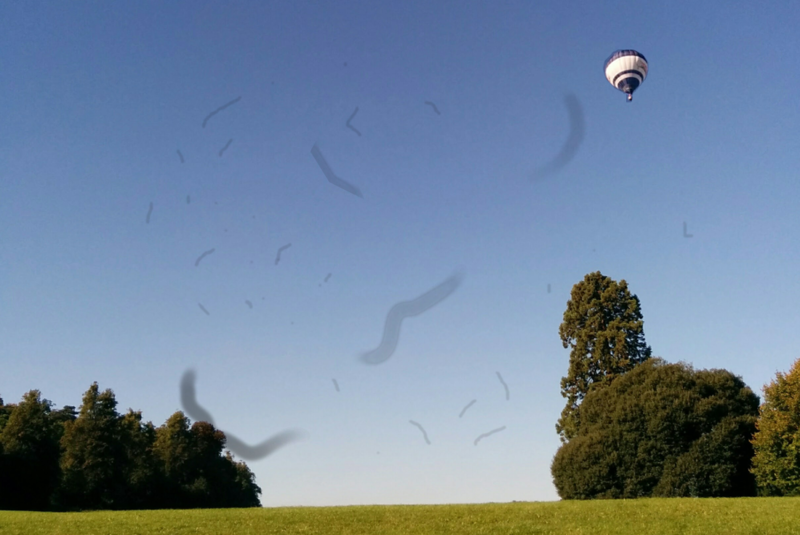 Less commonly, big or dense floaters have a significant impact on the quality of the vision. In this cases, the surgical removal of the vitreous (vitrectomy) may relieve the symptoms. Careful balancing of the risks and benefits need to be made before undertaking this course.